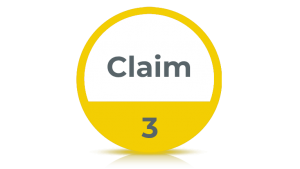 We believe that the best compliment to our business is a referral. It’s as simple as that; introduce as many friends as you like and we’ll give you €75 every time!! This is available for all existing and past customers. Call 1850 28 28 28 for more information. 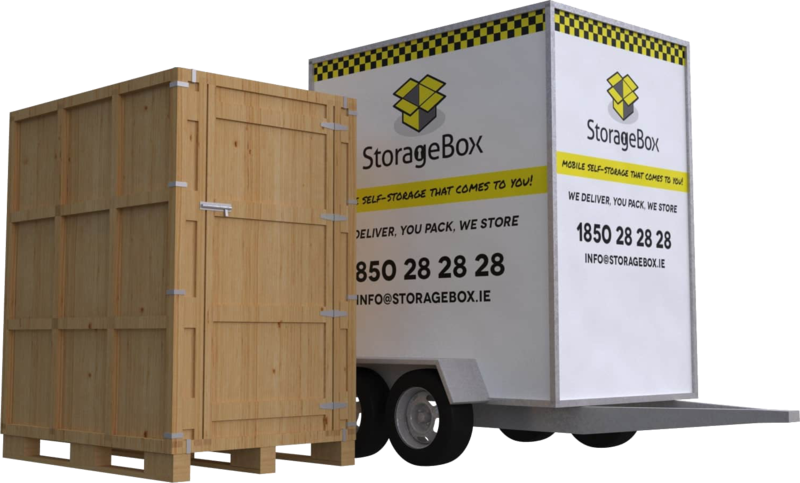 A StorageBox costs from as little as €25 per week. For delivery it can cost between €50 and €100 depending on where you live, just contact us with your details for an accurate quote. How do I pay for my StorageBox? At StorageBox you can pay with credit or debit card with our secure payment system. You can also pay by bank transfer or by monthly direct debit. What size is a StorageBox? How long do I have to pack my StorageBox? After delivery, you will have from 4 – 24 hours to pack your StorageBox. Booking delivery on a Saturday means that you will get until the Monday morning if you need even more time! We will then return to collect at the time convenient to you. By then, all your belongings will be locked up securely so don’t worry if you’re not able to be home when we return to collect!!. What if I don’t get the StorageBox packed in time? 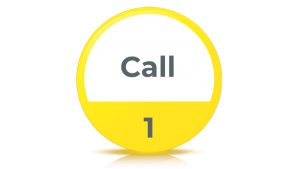 No problem… just call us and arrange another collection time. How can I access my belongings? Call us and arrange a suitable time and we will deliver your StorageBox to the required address. How long can I store my goods for? You can store your goods for as long as you like either in our secure facility or at your own home. How many StorageBox units will I need? It can store usually all the items from several bedroom house or apartment. It can take as much as 1400kgs in weight. What can I not store? Can I get another StorageBox? No problem. If you need another StorageBox just contact us and we’ll drop one off for you. Remember that you get discounted rates for more than one StorageBox!. Yes, we cover insurance to the value of 5k on each StorageBox which covers major risk like Fire or Flood. Customers are advised however, that this does not cover damage to any of your effects due to the manner which they are loaded – containers will be subject to a small amount of movement and should be packed in a manner so as to prevent damage.